Irish Water says the majority of people who received house calls from them were not aware of the water conservation order. 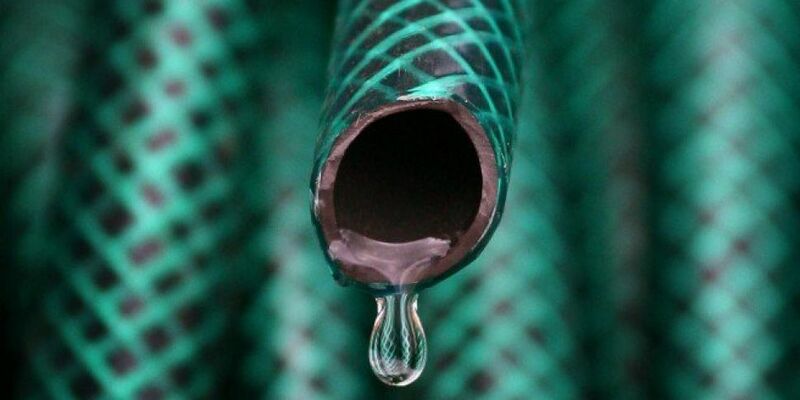 Around 300 calls have been made to the company reporting people for breaching the hosepipe ban following the heatwave. The nationwide ban is in place until the end of the month, and the night-time restrictions in place for parts of the country will be reviewed in two weeks. The utility has launched a new information campaign appealing to people to continue to conserve water for the month of August. Irish Water says recent rain has provided some relief, but they are still working on contingency plans. Kate Gannon from Irish Water says some people who were reported didn't know they breaking the hosepipe ban. She explained: "In those incidences we have made a house call... predominantly it's people who simply weren't aware of the water conservation order, or didn't realise what they were doing wasn't appropriate under the order. "We would knock on the door, and we would literally just provide advice and information... the vast majority of people just simply weren't aware."